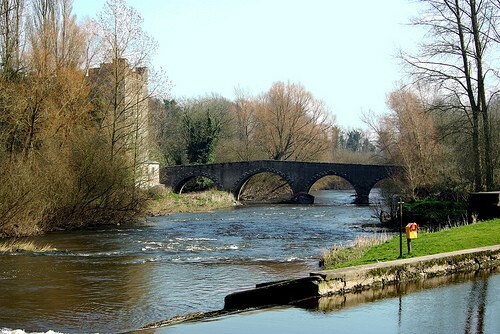 Armagh is one of the six counties of Northern Ireland, part of the United Kingdom and amongst the nine counties of the ancient province of Ulster. 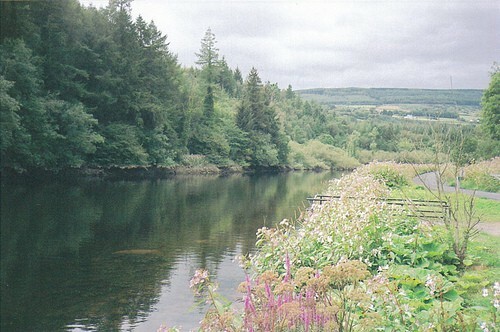 The ancient capital of the kingdom of Ulster was at Emhain Mhacha until the fourth century AD. 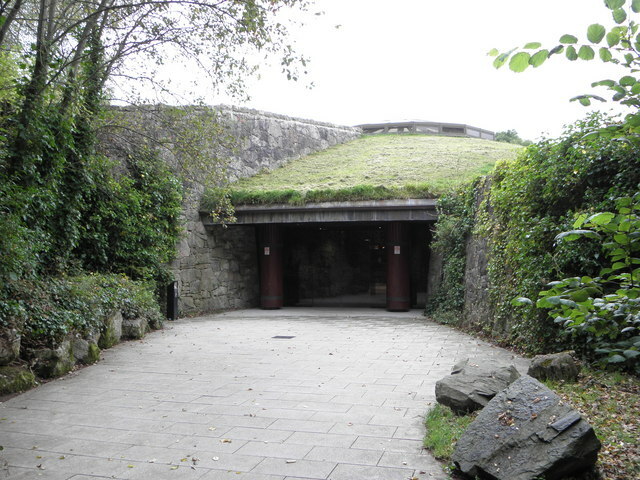 The remains of this seat of the kings of Ulster is located just outside the modern town of Armagh at Navan Fort. 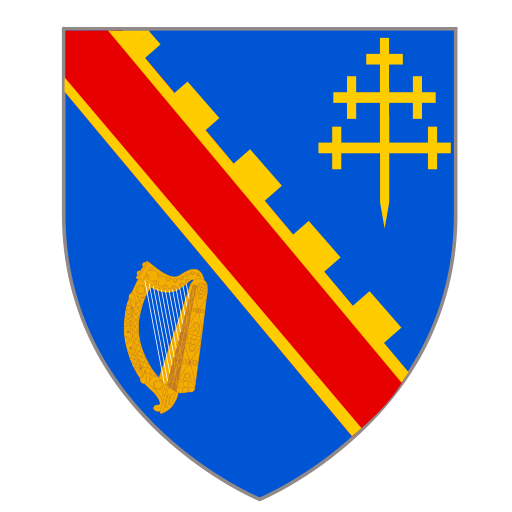 The Armagh County crest proudly displays a cross and a harp, symbols associated with Armagh’s unique history. The county is often referred to as the Orchard of Ireland, because its fertile soil is perfect for growing apples trees. 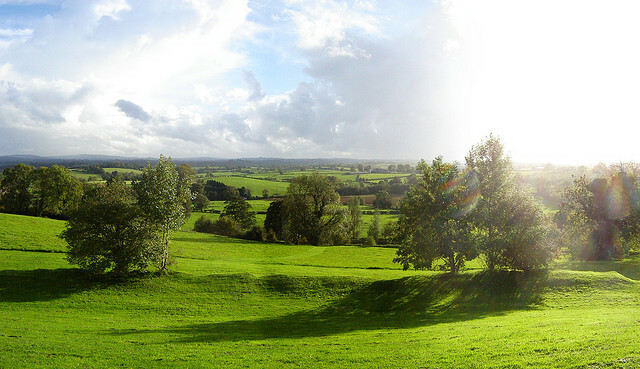 This lush, green pasture is typical of the beautiful scenery found in the county. 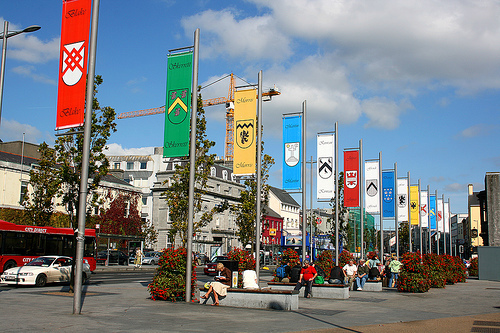 Armagh was the centre of St. Patrick’s mission to convert the Irish to christianity in the fifth century. St. Patrick’s cathedral was built in his honor. 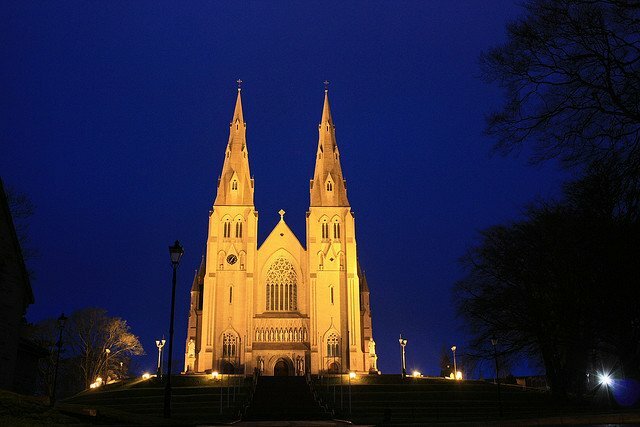 Armagh is the ecclesiastical capital of the Roman Catholic church in Ireland. 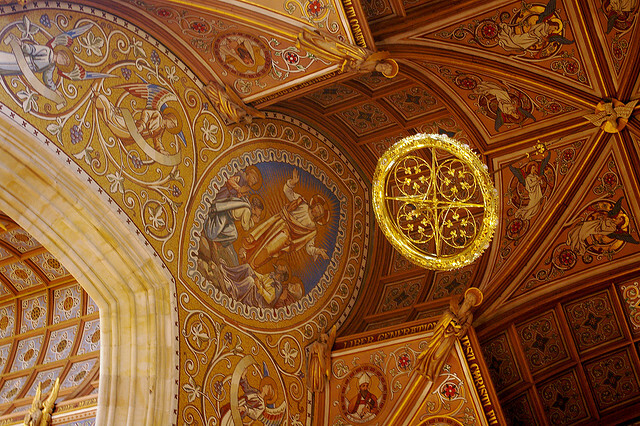 Magnificent ornate ceilings adorn the cathedral’s interior. 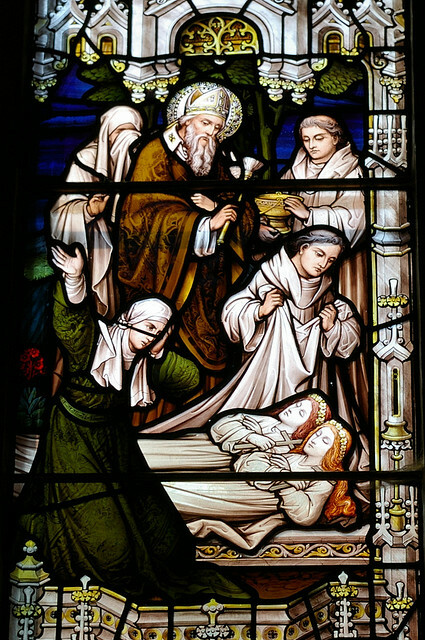 Stain glass windows depict scenes from Irish and religious historical events. 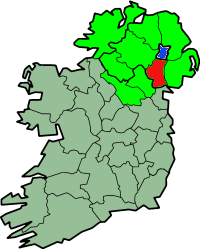 The ecclesiastical capital of the Anglican Church of Ireland is also in Armagh. 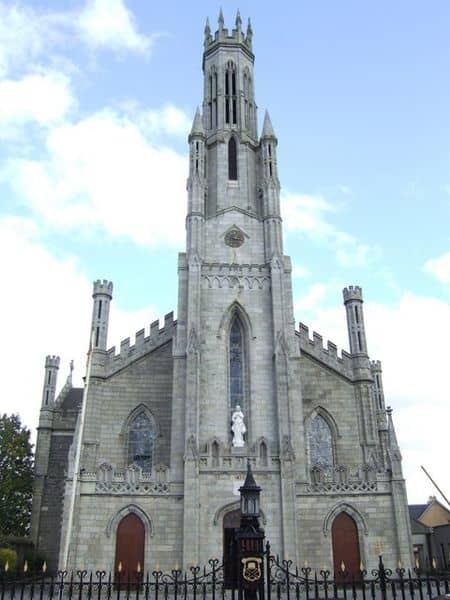 A second St. Patrick’s cathedral is found situated on a height above the town. 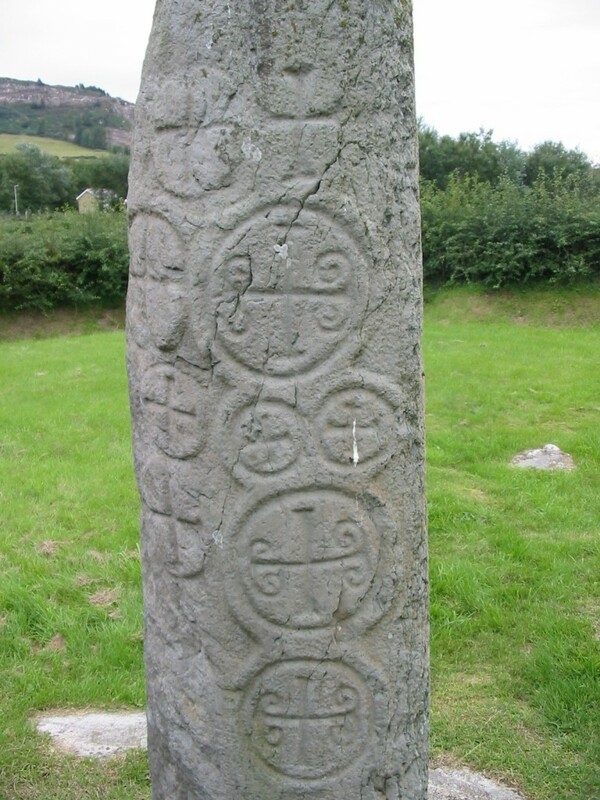 Kilnasaggart stone pillar stands in in a field near the town of Jonesborough and dates back to around 700 AD. Ogham script, crosses within circles, and a Gaelic inscription decorate this stone associated with the druids and ancient Irish warriors. 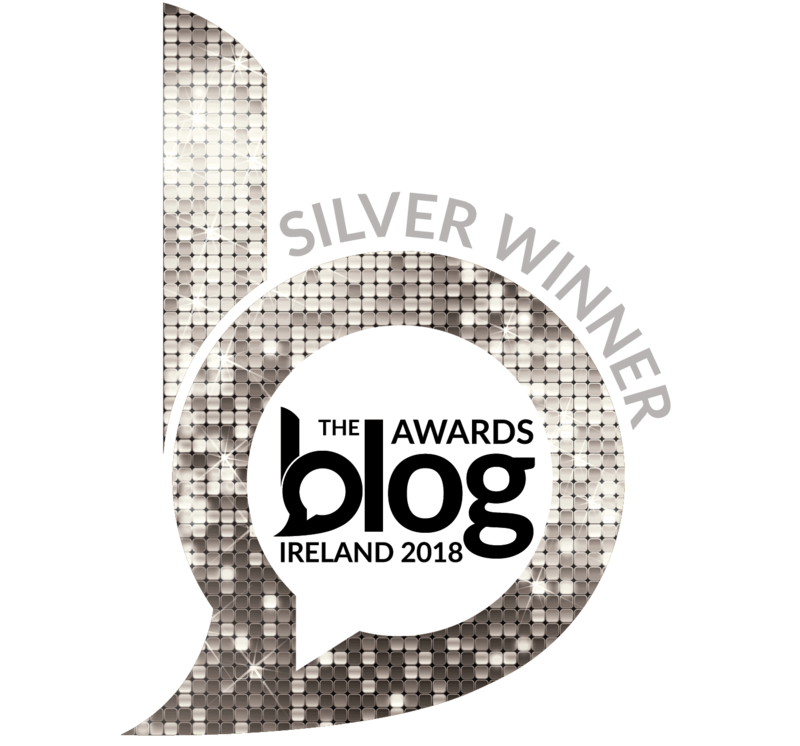 Lakes and mountains in the Ring of Gullion have been designated as an Area of Outstanding Natural Beauty, by the government of the United Kingdom. 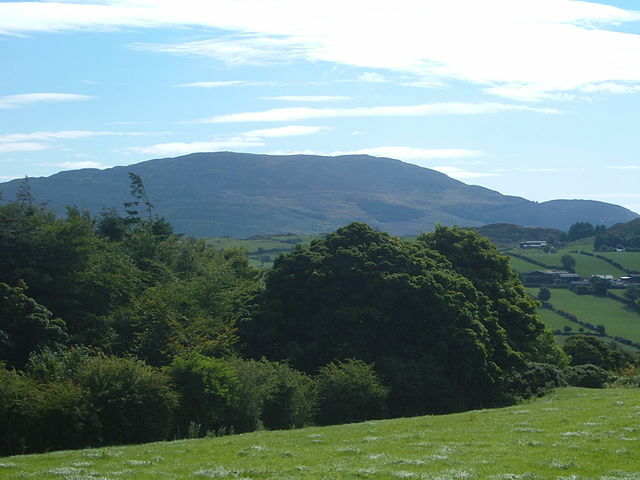 Slieve Gullion is the highest peak in the county and boasts a hiking trail. 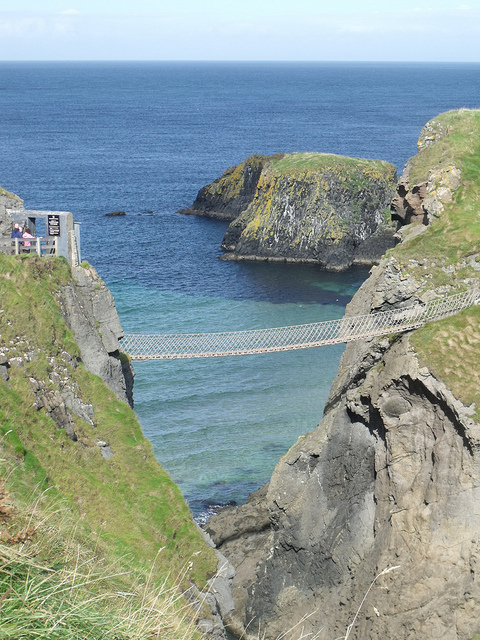 Follow in the footsteps of Cuchulainn, the Red Branch Knights, and Finn McCool who have trodden its slopes. Fabulous views of the surrounding counties await on a fine day. Sometimes, when the weather cooperates, even Dublin can be spotted in the distance. Slieve Gullion forest park is part of an old demesne. Oak, ash, birch, beech, and chestnut trees offer seclusion and peace. 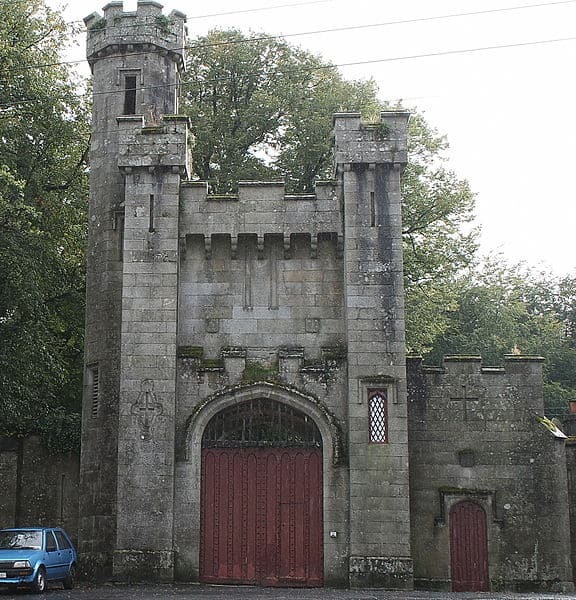 Construction of Gosford Castle began in 1819 and finished in the 1850s. 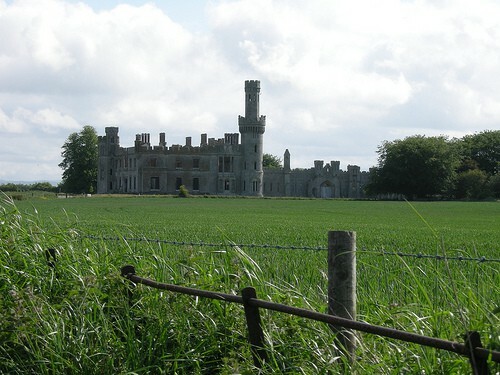 It is surrounded by a forest park, but the building itself has been converted to apartments, with the first new residents moving into the castle in 2008. What a place to live! 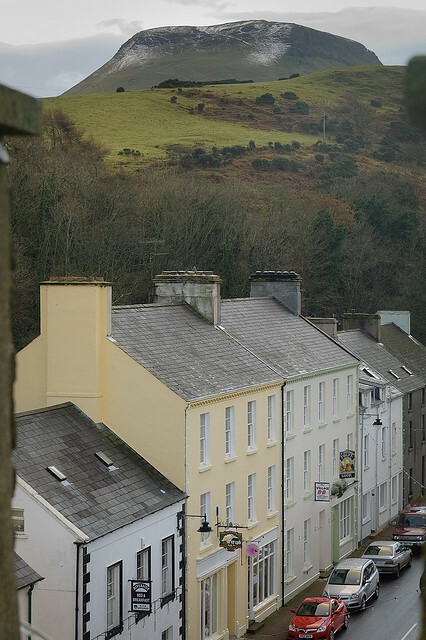 Picturesque villages and towns dot the countryside. 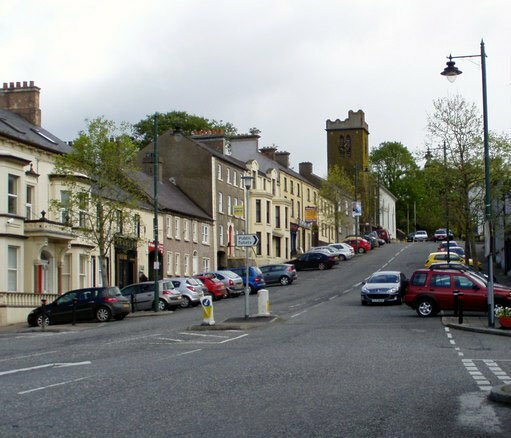 Friendly towns offer a warm welcome to Armagh visitors. 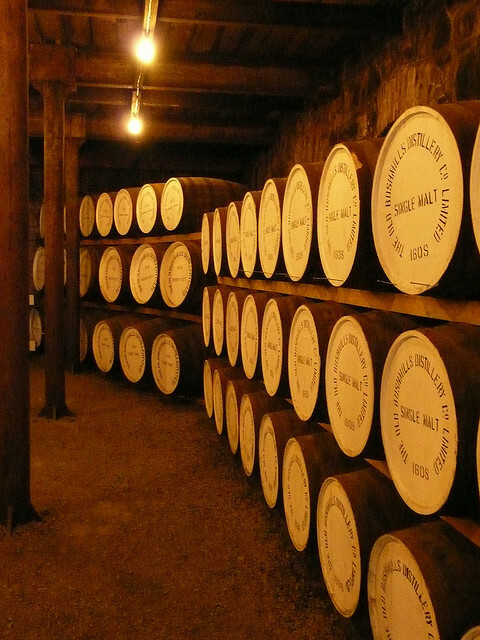 Our short tour offers only a small sample of what this county has to offer. 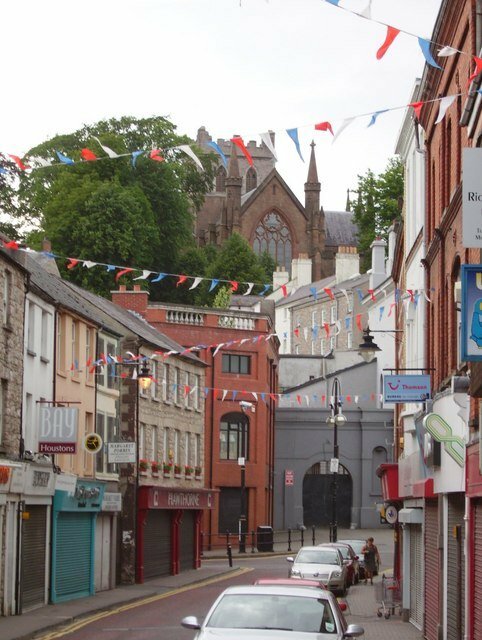 Armagh is steeped in ancient history, a rich Christian heritage, fine country estates, and outstanding natural beauty, all waiting to be explored. Wishing you all happy Irish travels! 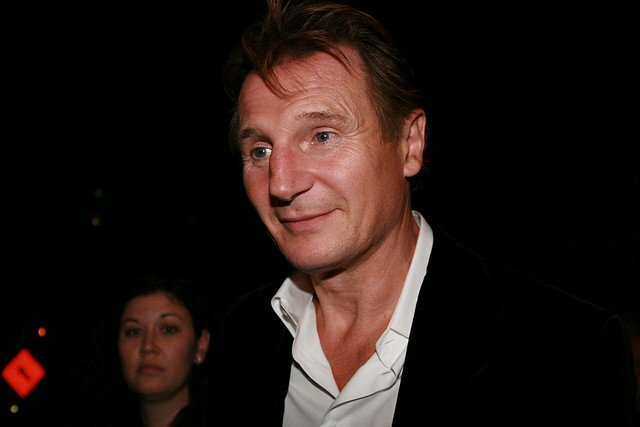 Irishmen find identity in their county of origin, always believing their county to be the best. No matter where an Irishman wanders across the globe, his heart sings when he connects with a fellow Irishman, and especially a fellow county man (or woman as the case may be). This innate love of county one would assume stems from some ancient, mythical symbolism associated with these provincial divides. 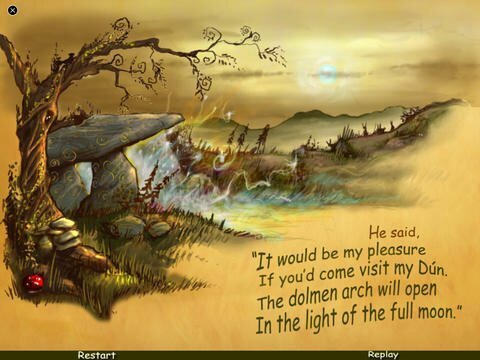 Many an Irish man assumes the division of Ireland into thirty-two counties is our Celtic inheritance from High Kings and wise druids who ruled through the Brehon laws. 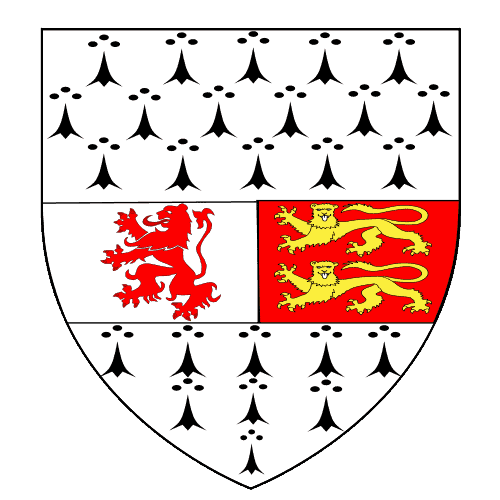 The thirty-two county division of Ireland is a system of convenience created by English rulers, dating back to the time of King John (early 13th century). 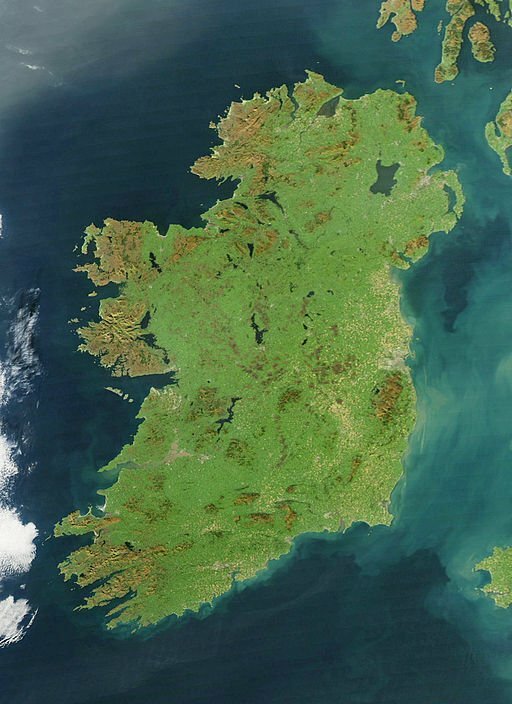 These English, administrative, and randomly drawn lines, may no longer hold any meaning for governance, yet the Irish have embraced these divisions and bestowed upon them a sacred quality. Personal identity and connection are intertwined in myths, which assign certain traits for all born in a specific county. These traits may be complimentary or not. Cavan people are notoriously miserly. Corkonians are rebellious in nature. 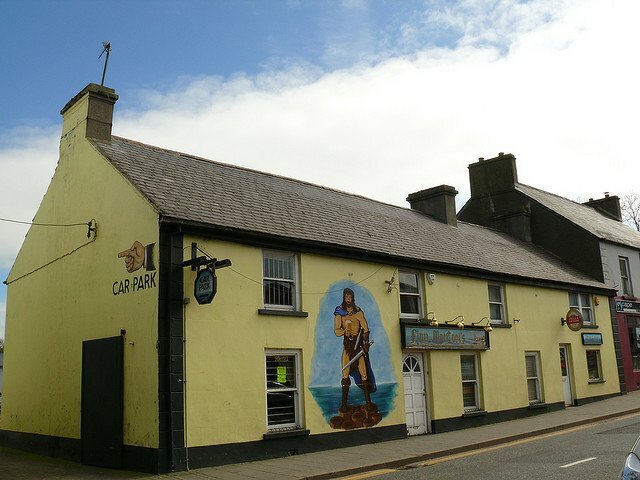 Kerrymen are crafty, and Galwegians are tribal, to name but a few. 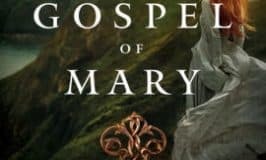 Irish people cling to their county identity, cherish their territory as God’s country, extol the magnificence of its beauty spots, and reverently sing songs to celebrate its famous sons and daughters. 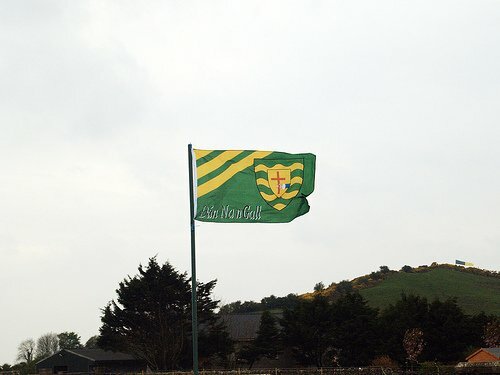 County consciousness is further enhanced by the Gaelic Athletic Association. 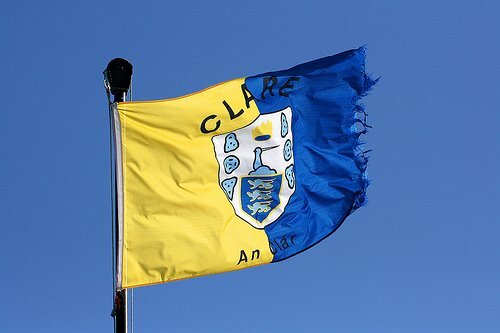 County rivalries in hurling and Gaelic football are fierce. All-Ireland championship matches dominate summer sporting events. Gaelic games are a rich source of pageantry, strengthening county pride with the waving of flags and the donning of county colors. And so, whatever forces may have shaped county awareness, the identity a county imbues on its people, is an integral part of Irish life. It is about a sense of place, of community, local friendships, and a deep affinity for your childhood home. 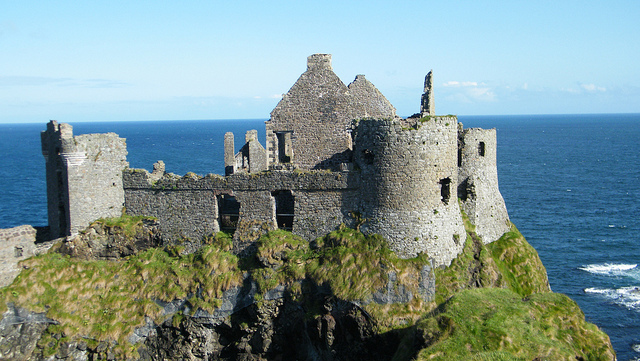 I have added a new page in my Lessons for Tourists category, called “Ireland – County-by-County”. Although I am most familiar with three Irish counties, Dublin, Cork and Donegal, I can say I have at least driven through all 32 counties. Over the next few weeks and months, I plan to take you on a tour of Ireland’s beautiful counties, share pictures and recount tales of county heroes past and present. 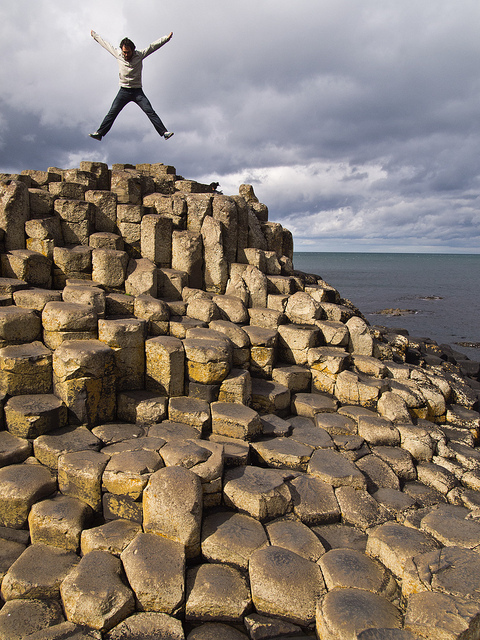 I plan to present each county in alphabetical order, starting with County Antrim. 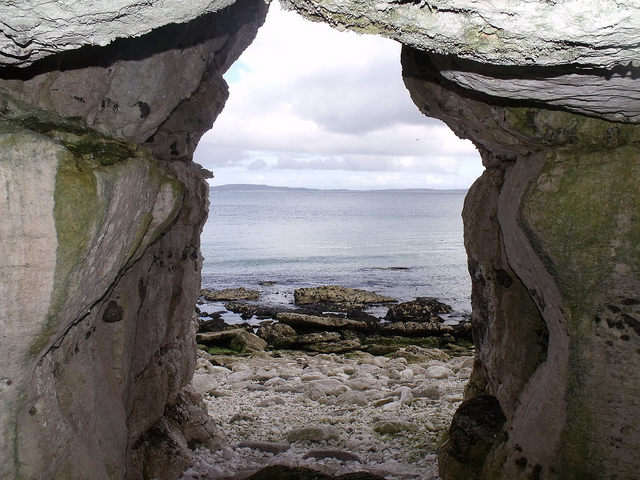 Many Irish tourist websites focus on images of Ireland’s scenic west coast. 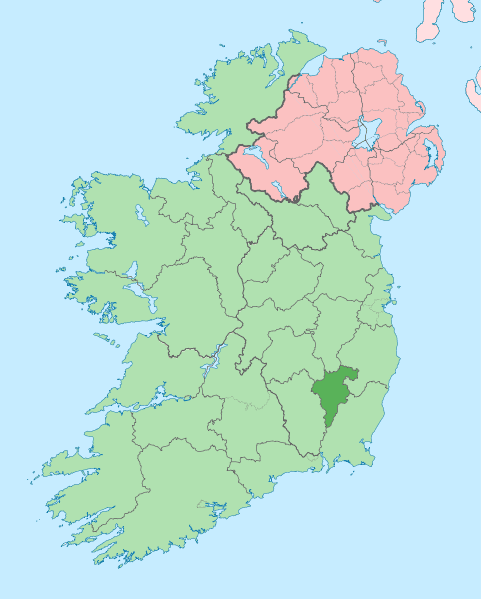 Small inland counties like Carlow, or Longford are seldom mentioned. Here we will tour all corners of my homeland, visiting counties both big and small. 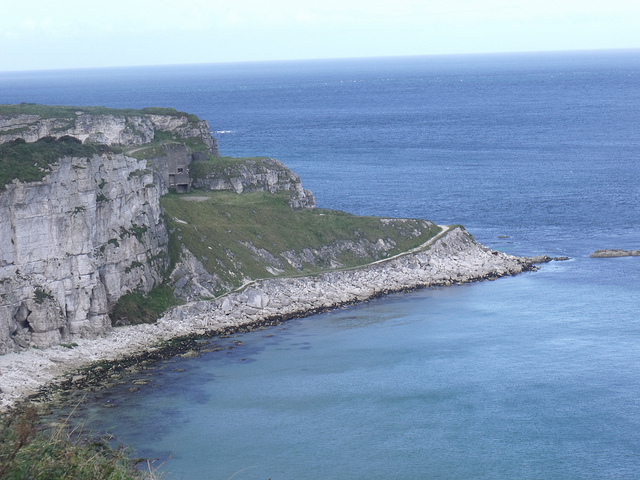 I hope you enjoy this tour, and some beautiful images of Ireland. Come back and visit often, so you don’t miss out on your favorite county. 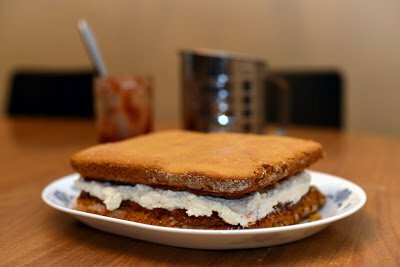 As I publish each new county post, I will add a link to this alphabetical list. 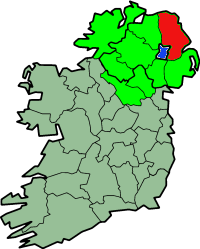 County Cavan lies inland, but there is no shortage of water within its borders. 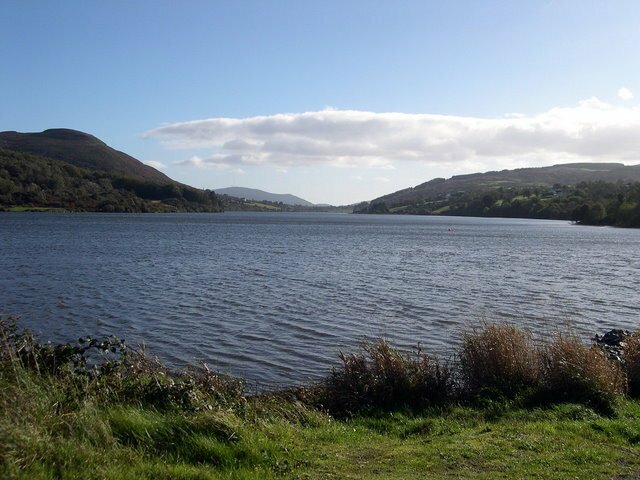 Known as the Lake County, it is home to 365 lakes and the source of Ireland’s largest river. 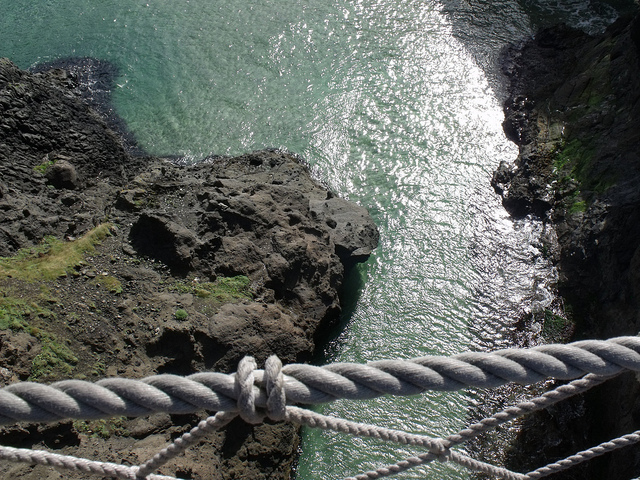 The majestic sheer walls of the Cliffs of Moher may be County Clare’s most famous scenic attraction, but when you visit you will be spoiled by a wealth of breath-taking scenery. 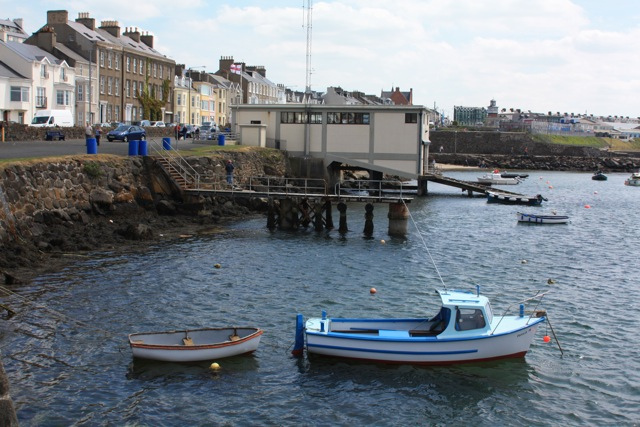 County Cork offers tourists a little bit of everything, maybe even a little slice of heaven, with some of the most spectacular scenery in Ireland and even the world. 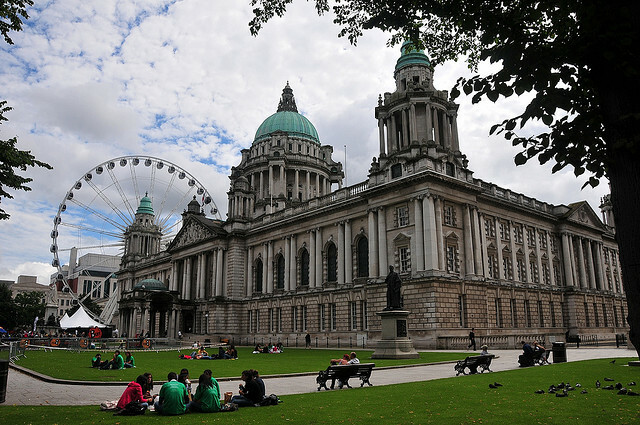 County Derry is home to the only completely walled city in Ireland, boasts spectacular beaches and coastline to the north, and ruggedly picturesque mountains to the south. 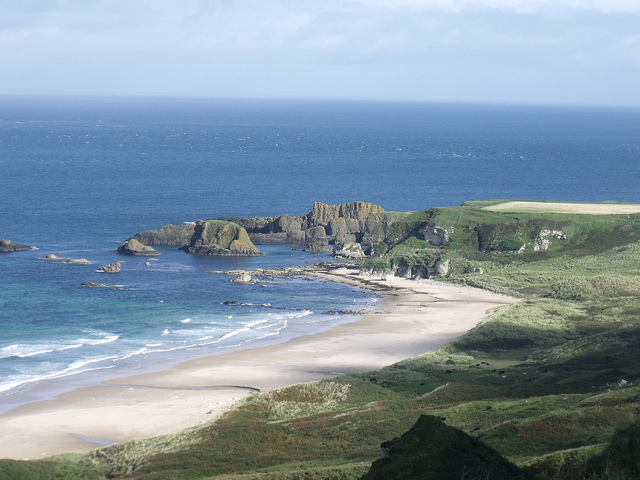 Located in the northwest corner of the Emerald Isle, Donegal is home to some of the most picturesque scenery in all of Ireland. Dublin is a charming, architecturally spectacular capital where medieval and modern history blend to create a vibrant, welcoming atmosphere. 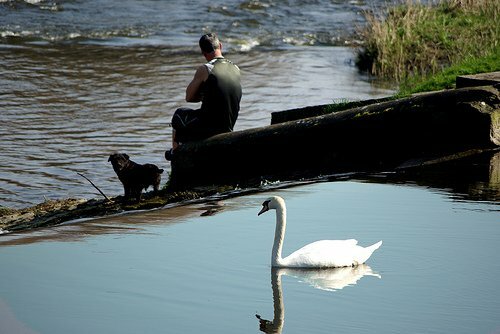 Boasting hundreds of square miles of lakes, with over 150 islands waiting to be explored, County Fermanagh has been christened Ireland’s Lake District. 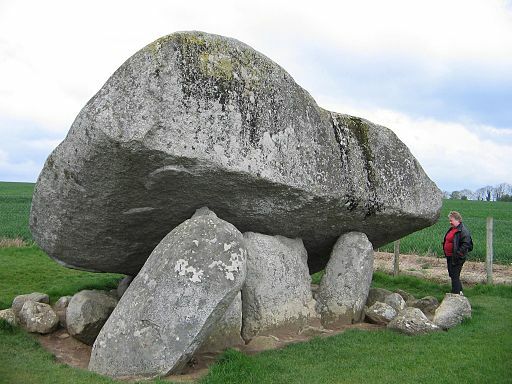 County Kerry is a mystical, rugged, and scenic Irish county that has captivated tourists for hundreds of years, making the Ring of Kerry one of the most famous attractions in all of Ireland. 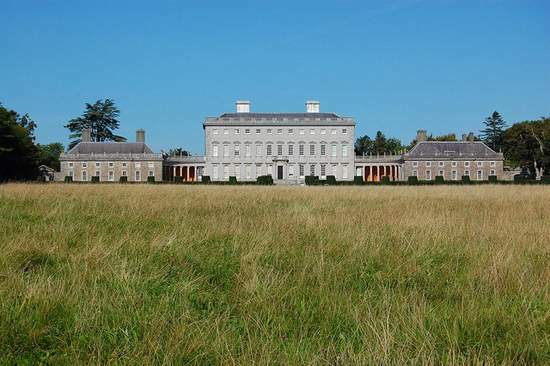 County Kildare is Dublin’s western neighbor. 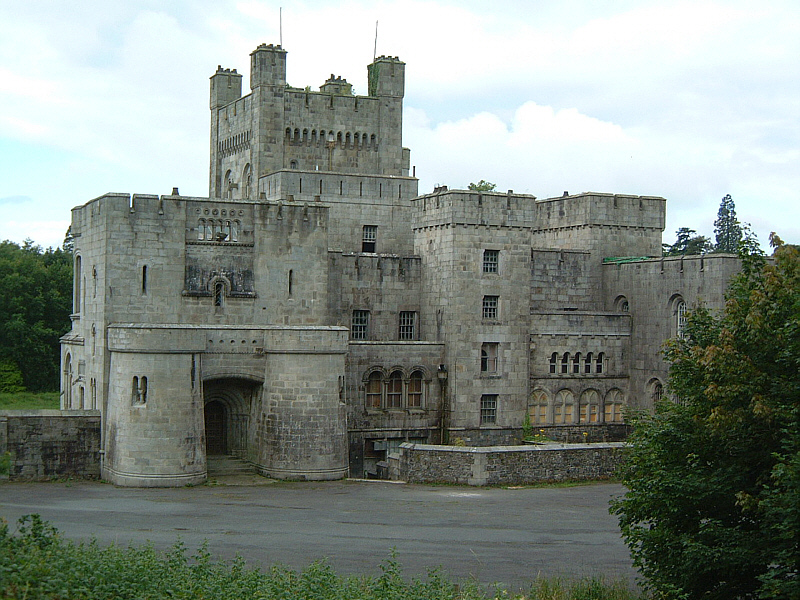 This inland county offers plenty of history, spectacular scenery, ancient castles and warm welcoming towns. 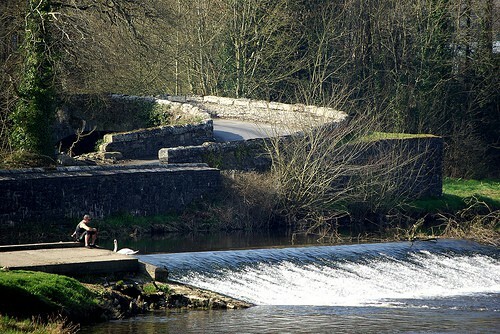 County Kilkenny is home to rolling green hills of verdant pasture, meandering, picturesque rivers with architecturally amazing arched bridges, an abundance of stone castles from the middle ages, ancient monasteries and cathedrals, and Ireland’s most magnificent medieval city. 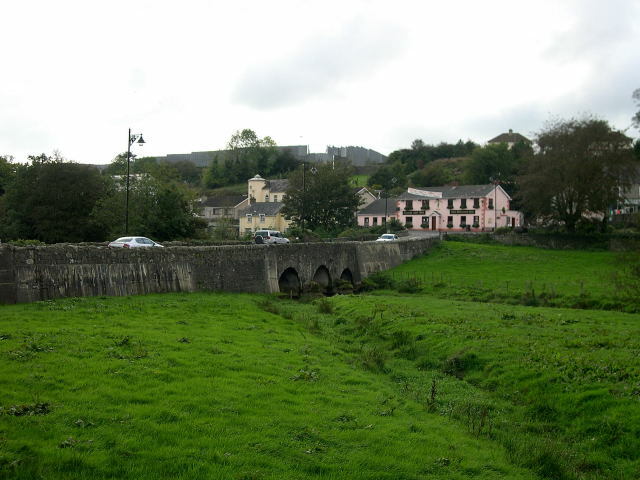 County Laois was once a center of Irish religious and cultural life. The ruins of old medieval stone castles dot the countryside, together with the isolated remains of once great monasteries. 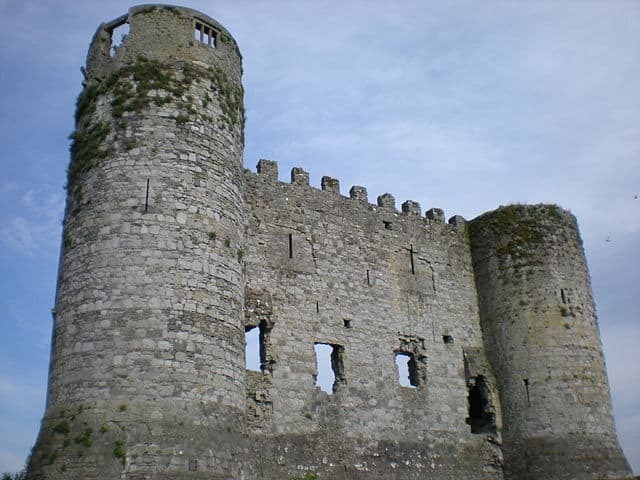 County Limerick boasts over 5,000 years of history with evidence of Neolithic life, amazing medieval castles and charming thatched cottages just waiting to be explored. 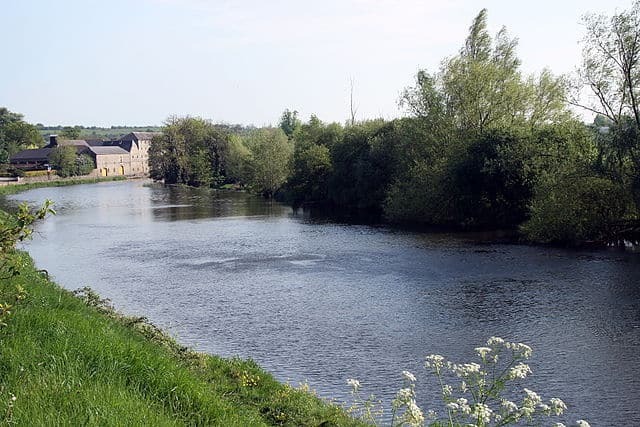 From the reedy shores of Lough Gowna to the banks of the River Shannon, the quiet countryside of County Longford overflows with rural charm.